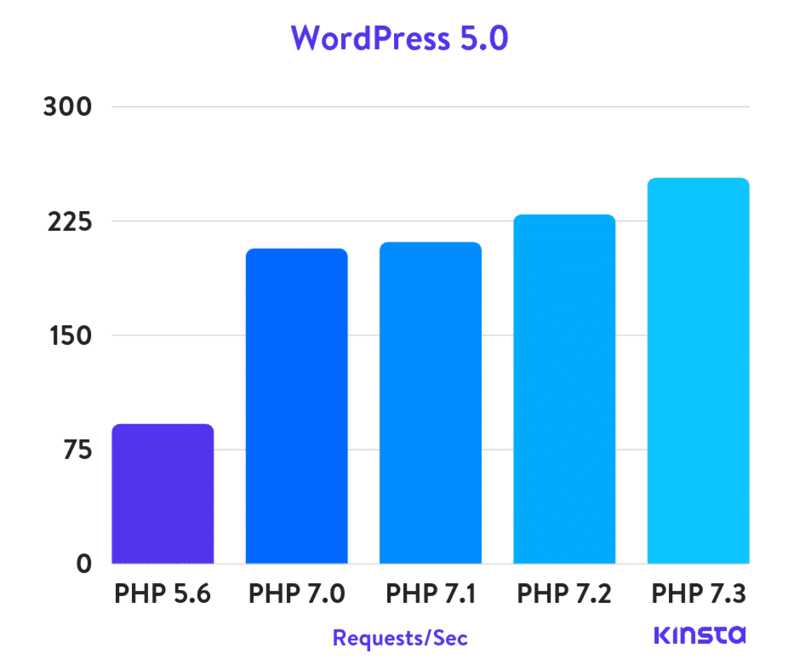 How can i improve the speed of prestashop’s site? I am unable to access web page. Disable Sirv, Mod PageSpeed, and Enable Cloudflare CDN. Check page load time again. Why are you suggesting disable sirv? Because, it’s slow. There are more faster CDN available.